Commercial auto insurance may be something you’re looking into, but how do you file a claim should you or your employees be involved in an accident with a company vehicle? If you’re are a business owner, you or your staff may drive every day. Perhaps this company vehicle is a crucial part of the way your business delivers its products and services, so needless to say it’s quite a valuable asset. But, all vehicles on the road are in danger of an accident, so it’s important to know how you can file a claim. 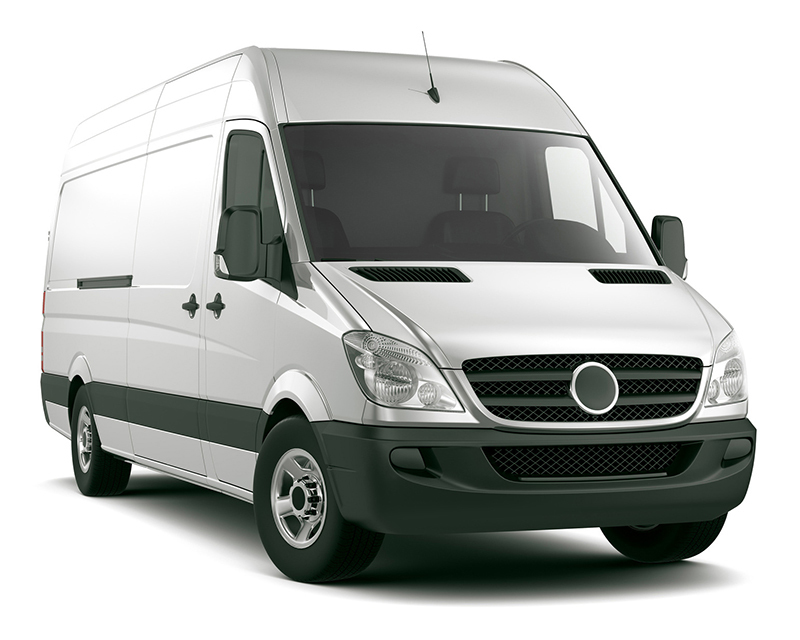 Here are some tips on how you can file a commercial auto insurance claim. It’s very similar to filing an auto insurance claim. First. Check for injuries and contact the appropriate authorities. Take pictures of the damage done to both cars. Third. Contact your insurance company and file the claim.